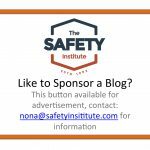 Just yesterday before I addressed a group of people at a safety conference, I was listening to discussion about how to handle personal cell phones in the work area. I have a simple way of dealing with this… hang-up and get rid of the phone! In one company I recently worked with they had a rack for personal cell phones in the entrance to the workplace. At this particular workplace if you did not comply with the rule disciplinary action followed. 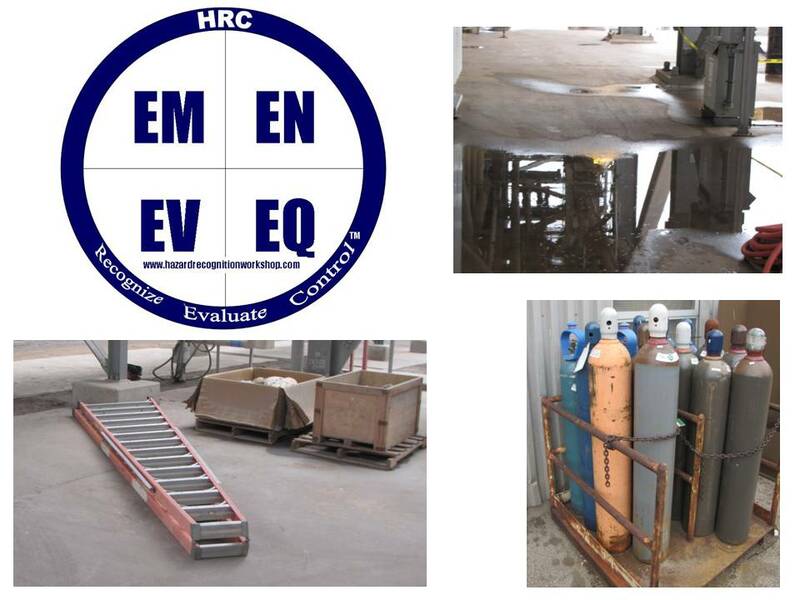 It is the company’s and individual’s responsibility to recognize, evaluate and control all hazards in the workplace. It has been proven that you cannot successfully divide your attention between the conversation on the phone and safely performing tasks requiring manipulation with your hands. If your job requires you to be within striking distance of a hazard such as: pinch, burn, arc, rotation, etc. you are at risk when distracted. Add a personal cell phone where you are answering an emotionally loaded question from home or a friend and the risk increases. 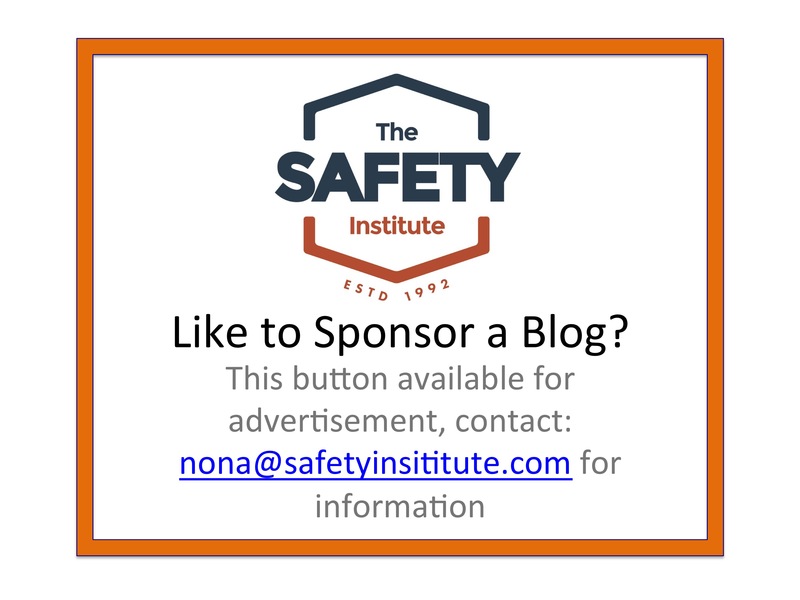 In some cases your job may require you to use a cell phone or radio (same distraction) and you have a couple of choices that can prevent your injury. First you have to recognize when you have entered the “Safety Zone.” This is the area in which you could be injured. Think: reaching distance or being close enough for projectiles such as chemicals or hard objects reaching you. 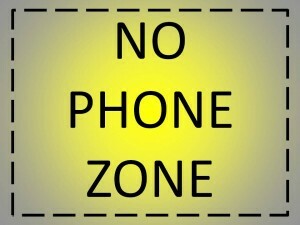 When you are in this zone, Don’t answer the phone! 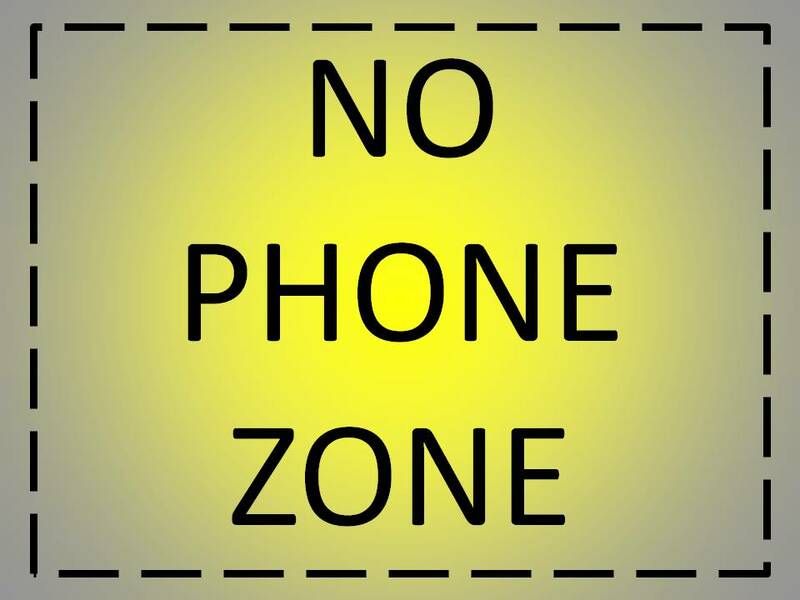 In some cases, have a box to put your phone in before entering the safety zone and use signage to communicate that phones are not allowed beyond this point (company or personal). This is just simple risk mitigation. 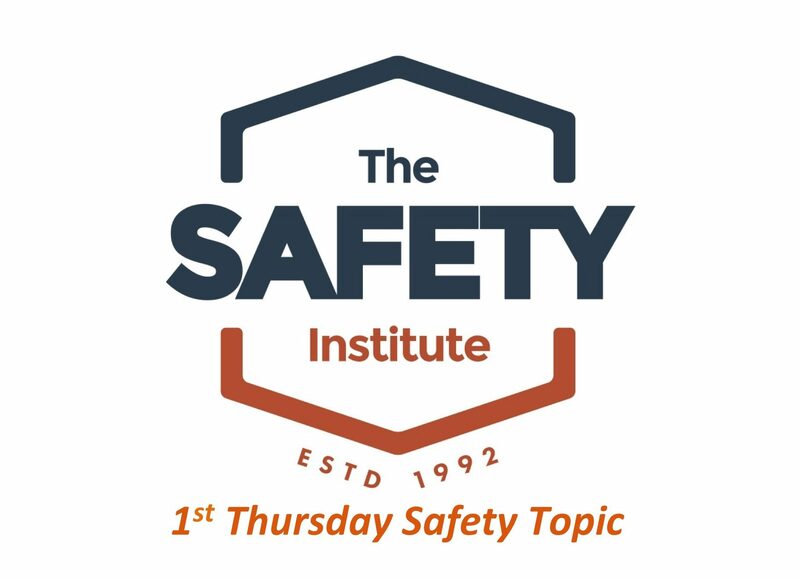 We talk all the time about talking and texting while driving, but talking on the phone while operating a machine or performing a work task can be just as devastating. In your workplace, think about the places that you could be injured if distracted by a phone. Make a personal decision to not take your phone into the safety zone. Be sure and post your comments below on this subject.